I hope that you have settled into the new year well and that you are enjoying the last of the summer weeks. I am struck by how dark it is in the morning when doing the 6:00am drop-off for extra-curriculars. Thank you to all the girls and parents who have been so committed to the extra-curricular programme this half term. Your hard work is going to pay off (and has already done so) in the results and performances. 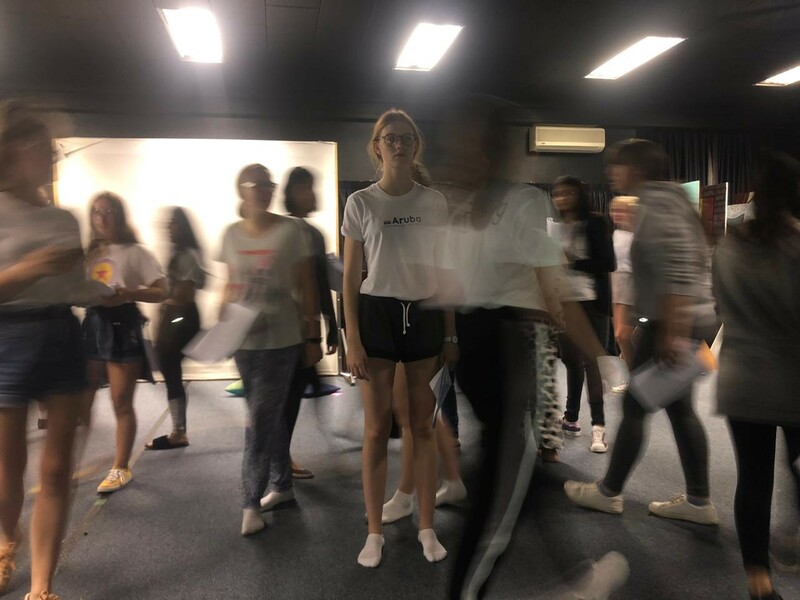 Chapel is a special time that I have with the different grades and when it was the turn of the Grade 12s and the Grade 8s came to chapel, I was struck how the one grade was embarking on this 5 year journey with us and the other grade was preparing to finish off their time with us. This got me thinking about this incredible path that we walk over the period of 5 years and how privileged we are to get to know your daughters well and to see them grow and blossom throughout this time. In interviews for Grade 8 2020 last week, I have again realized that the relationship we build and forge is not just with your daughters, but also with you – their parents or guardians. Research and studies point out the positive impact of parent partnerships with the school linked to student success. We cannot educate our students without reaching out to their parents. When schools and families work together, children have a far better chance of being successful. Respect, responsibility and relationships form the basis for this success. In building respect both the parent and the school are valued; they are trusted and they are respected. The needs of the your daughters come first and this forms the basis of all interactions. Both recognize that the family perspective is invaluable in providing insight and information as to what a child needs to be successful in school. I guess you might say that in the whole area of respect that there’s the underlying belief that both the school and the parent really want what’s best for that child. If both want what’s best for that child then both are willing to share responsibility for the success of the child. 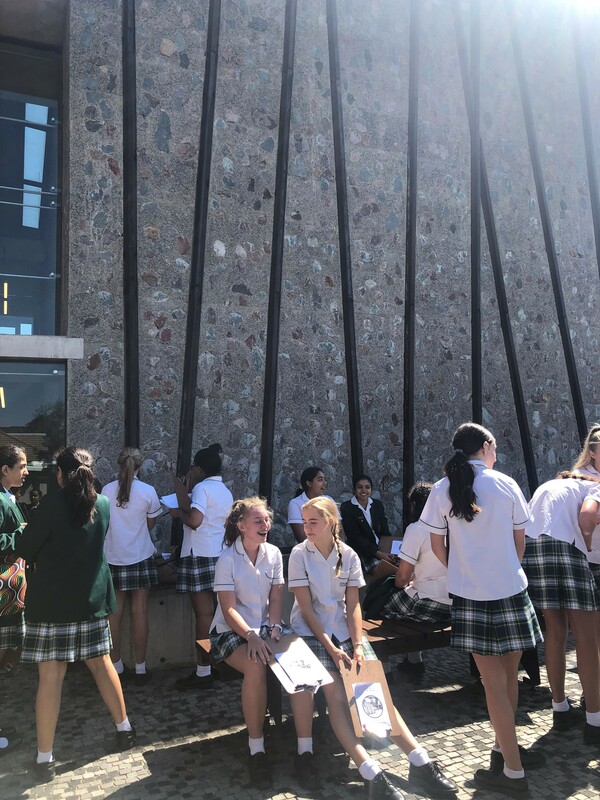 • Pastoral matters: anything to do with your daughters’ well-being, absenteeism or illness, must please be directed to the Grade Co-ordinator of each grade. Should a matter not be resolved at this level, then a meeting will be set up with the Grade Co-ordinator and the Deputy Head: Pastoral – Ms Venter (sventer@kingsmead.co.za) and if this is still not resolved, then the Head will be approached to sit in on a meeting. • Academic matters: girls are first to approach their teacher to address any problems they may be experiencing. They may also raise academic matters through their representative on the Academic KRC for the fortnightly meeting. If these avenues have been explored and a satisfactory solution has not been found, then the girl’s parents may raise the issue with the teacher and/or the subject HOD and if appropriate, he/she will then notify the Deputy Head: Academics (sbanwa@kingsmead.co.za). Should you need to have a meeting with one of the Management or Executive teams, this can be facilitated through Ms Shibambo (dshibambo@kingsmead.co.za) in the Kingsmead House Reception. The Head and Deputies of the school should only be approached when all other avenues have been explored. Should you wish to set up a meeting with the Head, then please contact her PA – Ms Evani Naidoo (enaidoo@kingsmead.co.za) and let her know the topic of the meeting. • Fee matters: the school fees are handled by the Accounts department. Should you have an issue with your fees or invoices, please contact Ms Nobuhle Ngwenya (nngwenya@kingsmed.co.za) in the Accounts Department and should this issue not be resolved, then the Business Manager – Mr Derek Hird (dhird@kingsmead.co.za) – will be approached. 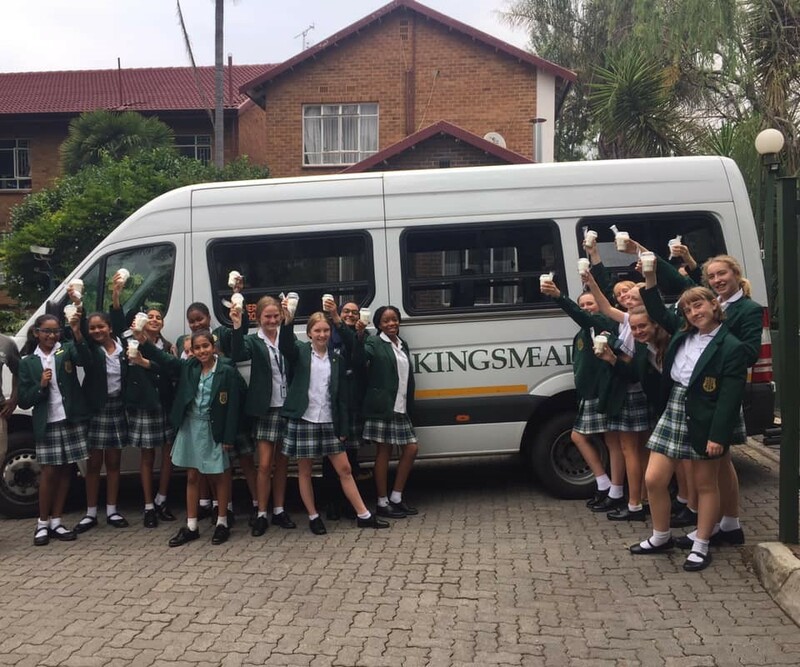 Should you wish to leave the school, then you need to meet with Mrs Lisa Kaplan (lkaplan@kingsmead.co.za) directly and a term’s notice is required. • Staff Emails: please be aware that staff are not required to check or respond to emails after 16:00 every day and before 7:00am. Should you have an emergency, then you may send an email to the relevant Grade Co-ordinator. As staff are teaching all day, please do not expect them to reply to emails during the teaching day. • Girls’ Locker Rooms: Parents may not go into the Girls’ Locker Rooms at any time of the day. Should you need to deliver something to your daughter, then please leave it with Ms Shibambo in the Kingsmead House Reception area. • Girls texting you during the day: please note that your daughters may not text you to fetch them during the day. Should your daughter be ill, then you will be contacted by Sr Monica (medicalcentre@kingsmead.co.za) in the San or her Grade Co-ordinator. • Staff weekend time: please do not contact staff over the weekend, particularly on a Sunday. Again, in cases of an emergency then please let the Grade Co-ordinator know of the problem. The mantra at John Hopkins University is: “Our charge is to create parent-friendly schools and school-friendly homes.” I look forward to working with the parents, girls and staff in a partnership throughout the year! It is with sadness that we said goodbye to Lora Foot (IT Director) and we wish her every success in her future endeavours. 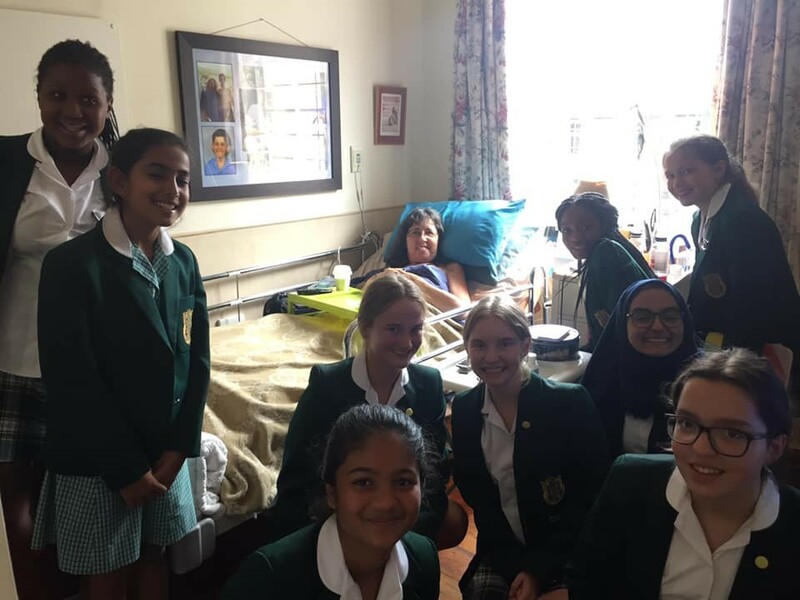 Thank you to Alma van der Merwe who has stepped in while Tracey Minnie has been ill. We wish Ms Minnie a speedy recovery. The Christian Focus week focused on the power of prayer and was opened in prayer by Wayne Bouwer, from Hillside Vineyard. The purpose of this week was to promote Christian awareness within the school and to encourage the girls in their faith. Katleho and Nkateko Mogase, pastors at New Destiny Christian Centre, were our guest speakers during Monday’s Assembly and they delivered a powerful message that each of us are enough and special. · Worship and message lead by James Lennox from GodFirst Church. · Debate on the topic: Is the Bible still relevant? facilitated by Verlin Govender. 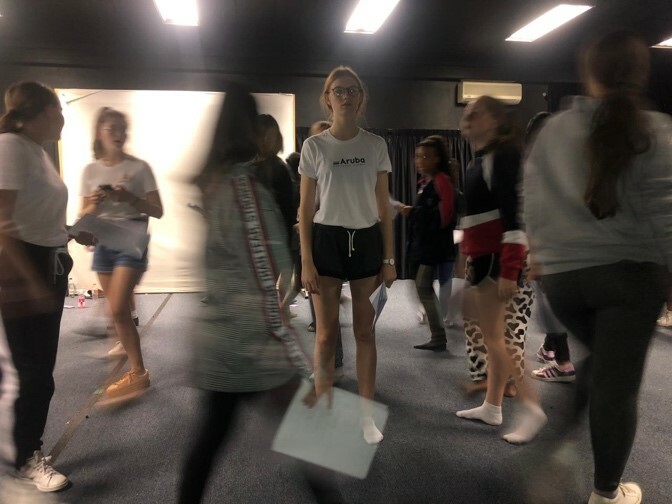 · Prayer and reflection with Gillian Wilkinson in the chapel. There were prayer and reflection sessions before school and during break times during this week. We looked at prayer requests and had daily devotions. 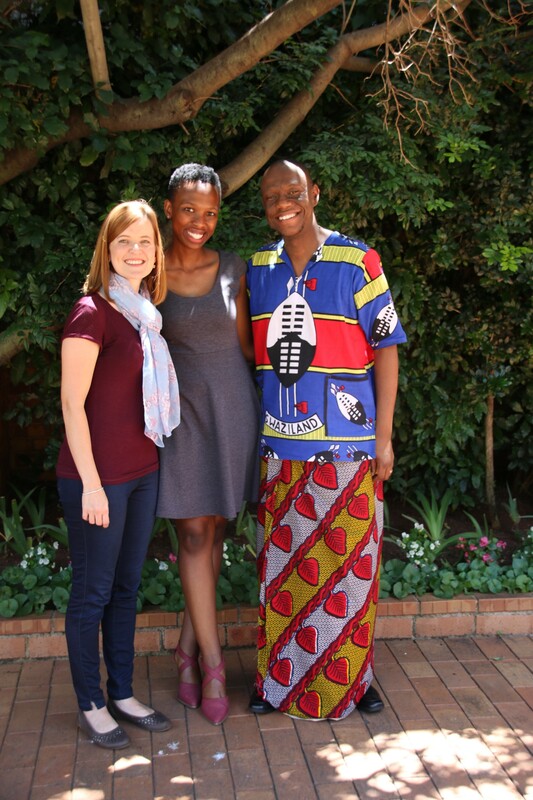 A special thank you goes to Leisha van Wyk, Head of SCA and Vutomi Mageza, Head of Chapel. They had original ideas and their input and effort have made Christian Focus Week inclusive and meaningful. 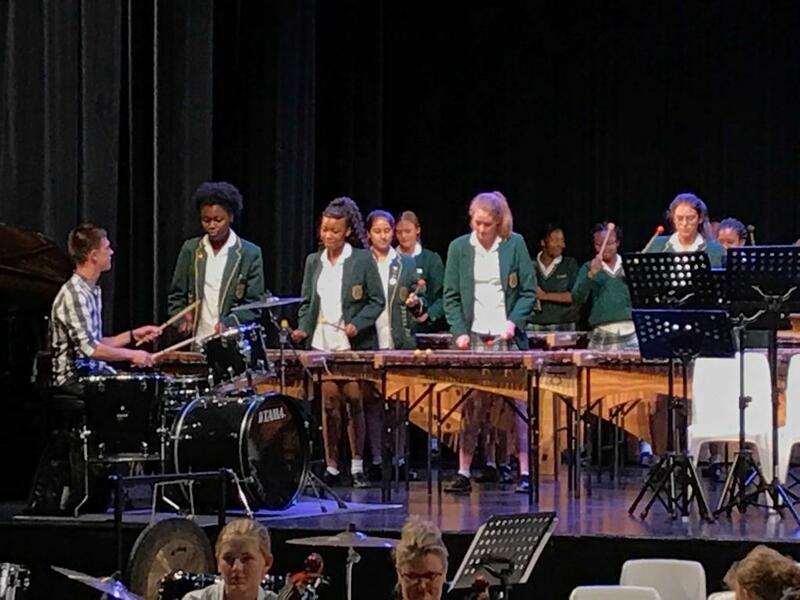 On Sunday 17 February, the Senior School Orchestra, Jazz band and 1st Team Marimba Band participated in the annual Four-Schools Orchestra festival. This year the event took place at the beautiful campus of the Oprah Winfrey Leadership Academy for Girls. 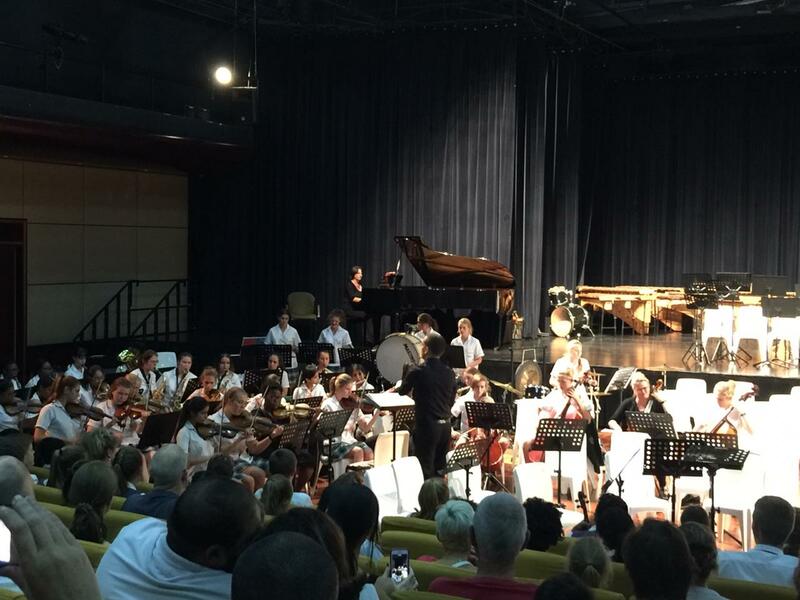 Kingsmead performed alongside Trinity house, St Stithians and OWLAG. The event concludes, as always, with a fantastic mass Orchestra, this year, comprising of over 150 high school musicians playing together. The Trojan War 2.0 is happening on 13, 14 and 15 March, and the Greek Army needs YOU. Come and experience ancient history in an interactive theatre experience which promises to be both entertaining and thought-provoking. 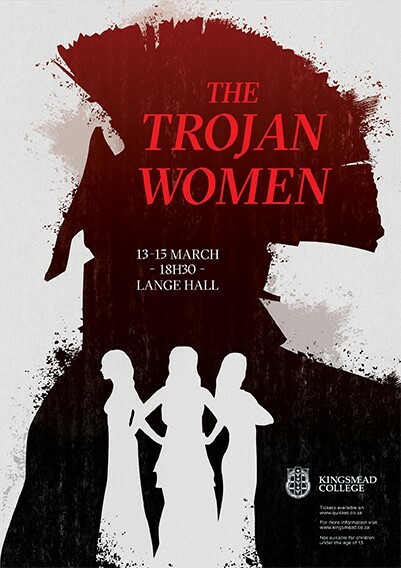 This year’s Major Production, The Trojan Women, draws on experiential theatre techniques to help the audience to understand both sides of the war. Isabella Cockeran has been selected to attend the D9 District athletic Championships in the 800m and 1500m events. Helen Cockeran will be competing at the Gauteng Schools Championships in the 800m and 1500m events. Ruby Vos will be representing Central Gauteng Aquatics at Nationals next month in the 3km and 5km events. Mixo Salani (Southern Gauteng u16 ) and Mia Koutramanos ( Central Gauteng u17 ) have both been selected for the Action netball teams to attend the National IPT. Our 1st team ( Old Mutual Cup and Old Petrians ) and u15 ( Sean Fuchs )teams have just competed in the festivals and achieved good results. 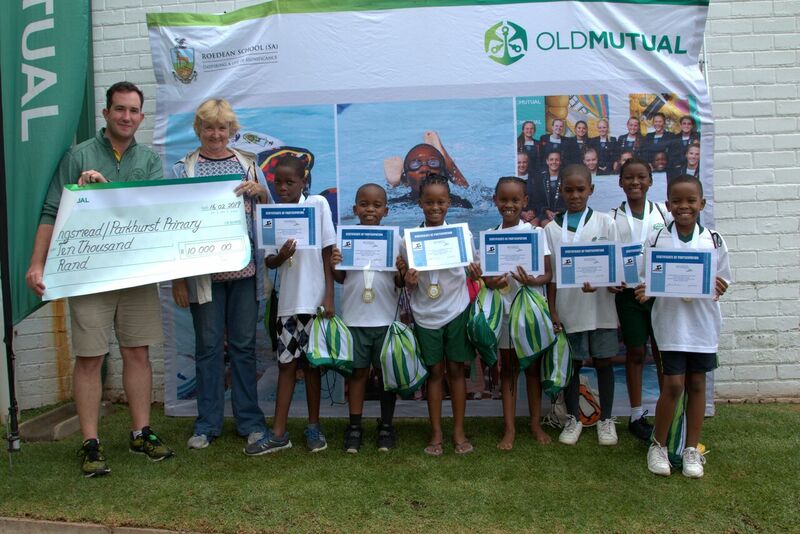 As part of the Old Mutual Cup, the Waterpolo girls assist Parkhurst Primary with Learn to Swim. Here they competed in their gala at Roedean school. 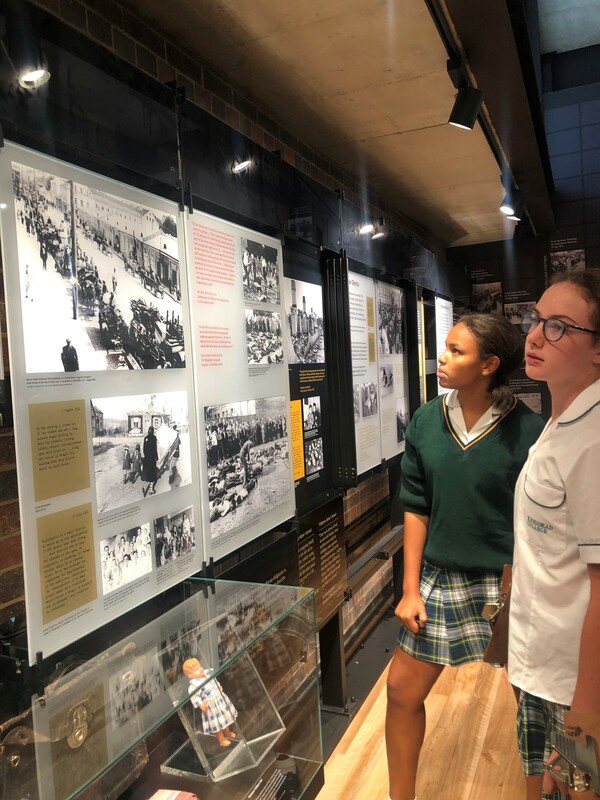 As part of the Growth Curriculum module “Human Rights & Wrongs”, the Grade 9s visited the Johannesburg Holocaust and Genocide Centre- one of the first school groups to be taken through the newly established permanent exhibit. There they were able to gain greater insight into the Holocaust and Rwandan Genocide. The highlight of the day was hearing the sobering tale of Veronica, a Holocaust survivor, recount her experience as an 18-year-old prisoner in a Nazi concentration camp. On Wednesday the 20th of February, our enthusiastic group of grade 9’s jumped on the school bus in eager anticipation of our visit to the Holocaust and Genocide Centre. 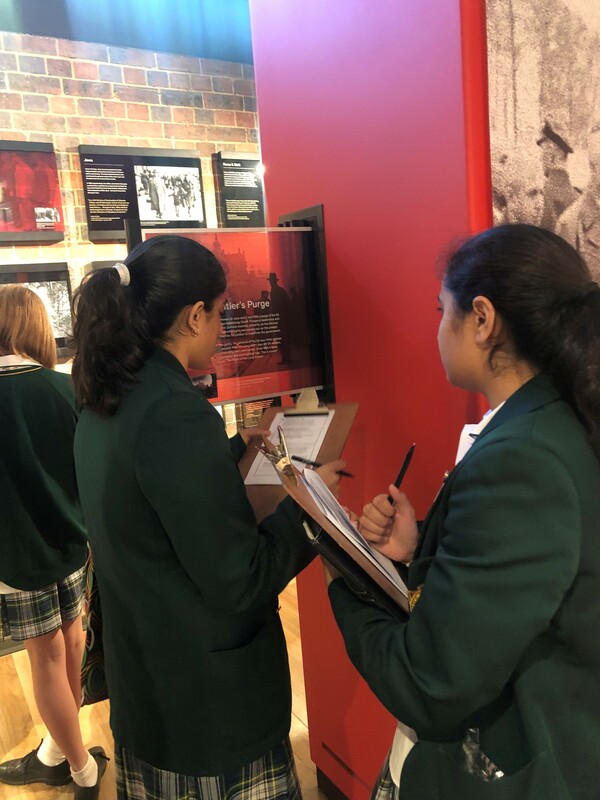 Equipped with the knowledge and insights we had gained over the past few weeks during our Human Rights and Wrongs modules, we were able to identify with many of the interesting facts during the tour. The information imparted by the friendly tour guides was complemented by the astounding architecture which symbolized the stories and experiences of people who endured the Holocaust. The indented stoned wall at the entrance represented the railway lines which transported the Jewish people to the concentration and death camps. The clear glass windows, close to the ceilings, symbolized the fact that the world could see clearly what was happening in Nazi Germany while the rectangular granite slabs on the floor were a mark of respect to the victims who were never buried in proper graves. The stoned pathways created a feel of the streets in Germany and the surrounding trees symbolized the forests where Jewish people hid from the Nazis. Thanks to the Holocaust survivors who moved to South Africa, the Centre is filled with a rich array of original visual and material sources. 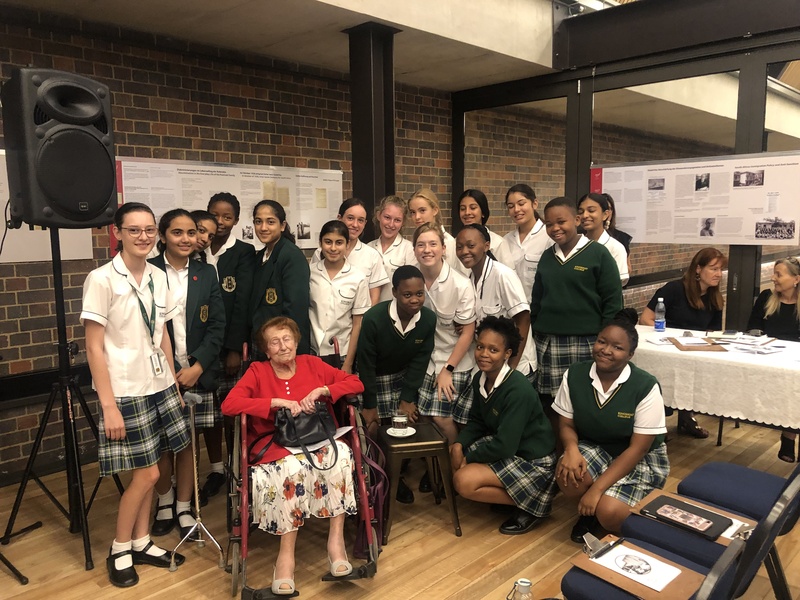 The highlight of the day for me was the very enriching talk by a Holocaust survivor and her first-hand experience of that dreadful time in history left us all very emotional and had a huge impact on me. We left the Holocaust and Genocide Centre with a sense of deep thought and introspection, but richer in knowledge about Human Rights, identity and discrimination. Visiting the Holocaust and Genocide Museum was a day filled with a range of tumultuous emotions, solemn reactions, mind-consuming contemplations and most importantly an acceptance that a humanity of dehumanisers can become a reality. As we were taken through the exhibit, I found that I often valued the deliberate architectural arrangement of the centre. So much so, that as we entered a particular enclosed space my experience changed completely. Within this specific room the ceiling depicted windows that encompassed the room with slight rays of natural light, information was displayed on the mass murder within the stage of the Final solution. Later that day, we were honoured to have a holocaust survivor talk to us. My mind shudders at the thought of having the courage and strength to vividly explain living through such a grotesque and harrowing period in history. She left such a powerful mark that touched me deep inside and I am forever grateful for her words. Two phrases mentioned were especially thought provoking, “what I am most angry about is, is that the whole world watched this happen and no-one did anything” the pain in her voice spoke volumes, the second alarming request that she repeated was “stay human”. The fact that simple phrase had been said so pleadingly and with an insistent urge and desperation was unimaginable. I worry desperately that such events will not repeat and even though Mr Allen is confident with his saying “history teaches us that history teaches us nothing”, I do believe that war is not inevitable. And just as I sat in the foyer of the centre after given a moment of silence to ponder on all that was seen, heard and spoken. With a mind shattered into shards after hearing the phrase “never again” completely disregarded in the Rwandan Genocide after hearing, neighbours turning on neighbours, to husbands killing wives, centuries of harmony demolished by a twisted hierarchy and intrinsic urge for power. Each grade in the Junior School has been carefully partnered with an age-appropriate organisation that they will be visiting and supporting throughout the year. We are excited to announce that the Grade 1s are partnering with St Vincent School for the Deaf this year. 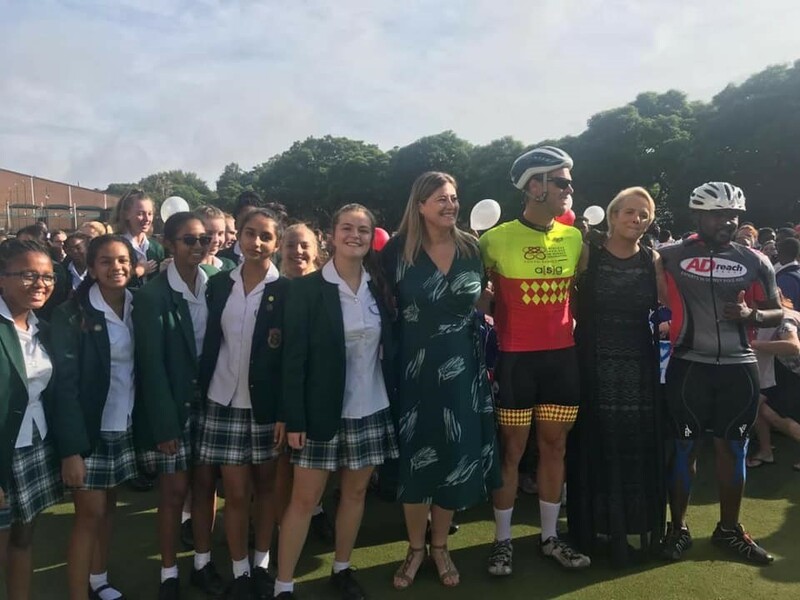 Starting this partnership, Kingsmead College supported Olympic medalist and athlete Terence Parkin in his 1120km cycling, swimming, running and canoeing journey from St Vincent School for the Deaf and were there to see him off on his journey. 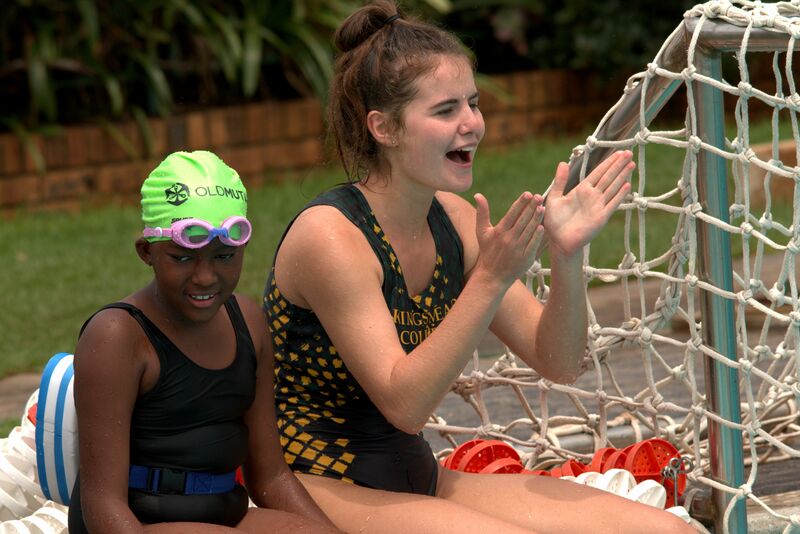 The funds raised will be used for Learn to Swim and Water Safety programmes for deaf and disabled children as well as CPR/First training to staff and older learners at schools for the deaf. Viist https://kydrin.co.za/terence-parkins-1120km to find out more about the challenge and ways to donate to the cause. Grades 6-12s visited Dlala Nje, Park Care and Impilo on Service excursions this term. There are three more Service excursions during Term 1. We treated to Park Care residents with McDonald’s Sundays. 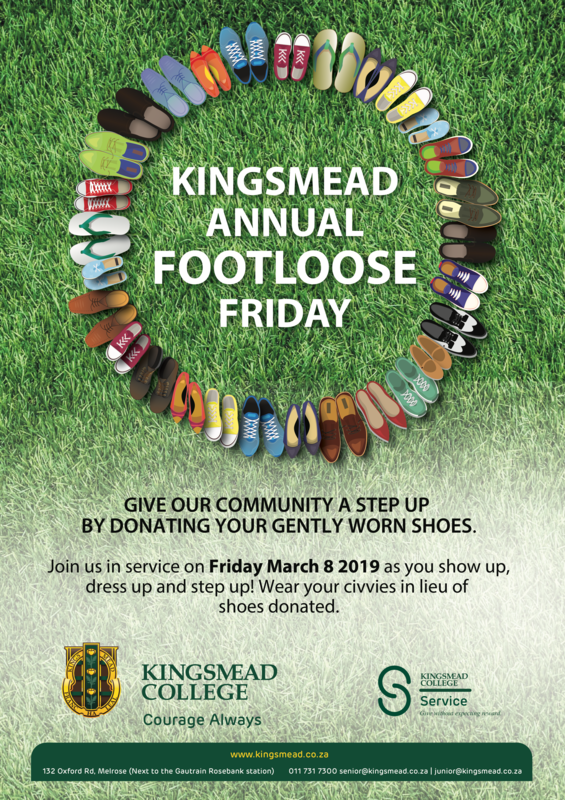 Thank you to the Kingsmead Community for supporting CHOC on Valentine’s Day. CHOC is the only organisation in South Africa that provides comprehensive countrywide support for children with cancer, life-threatening blood disorders and their families. All CHOC’s services are offered free of charge and your contribution makes this possible.